With the Oscars less than a month away, we're keeping track of all of the presenters and performers announced for the 87th Academy Awards. 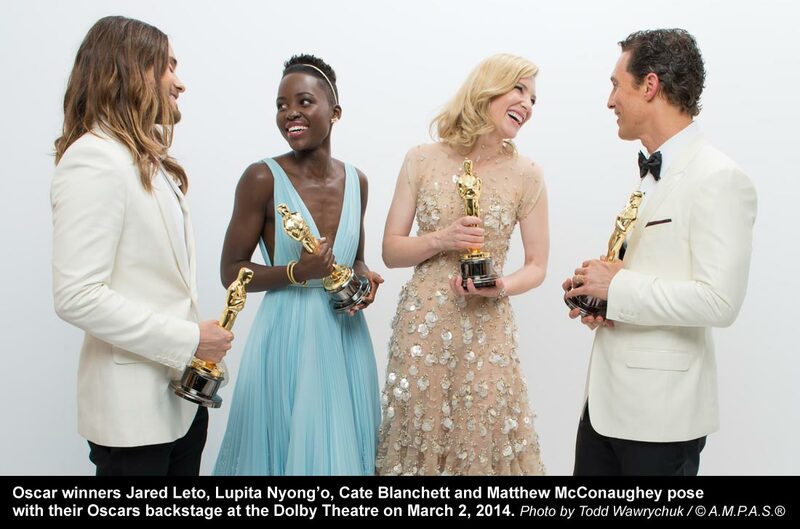 Thus far, all but one of the Oscar-nominated Original Songs are scheduled to be performed. "Everything is Awesome" from "The LEGO Movie" has not yet been announced. 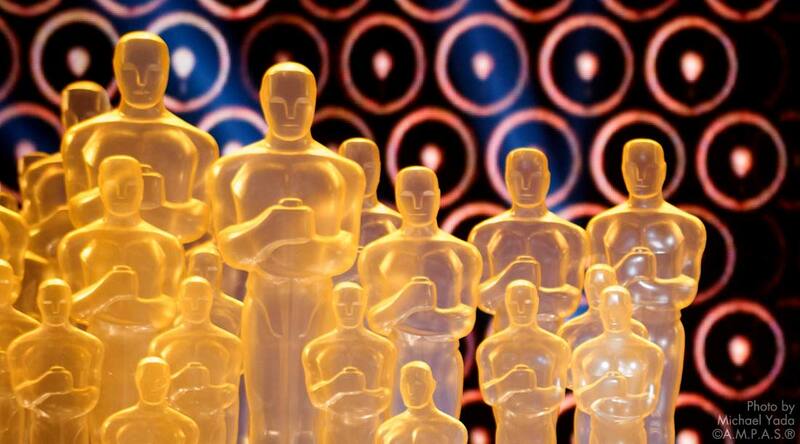 On Feb. 4, ceremony producers Craig Zadan and Neil Meron announced that all of the acting winners from last year would return to present golden statuettes on Feb. 22, a time-honored tradition at the Oscars. Adding to special performances, Anna Kendrick will appear at the Oscars, show producers Craig Zadan and Neil Meron announced Feb. 9. "Out of the woods and on to the Oscar stage, Anna will be performing something special that is sure to be an 'Only on the Oscars' moment," Zadan and Meron said in a statement. I'm excited to announce that @TheAcademy has invited me to perform on the #Oscars on Feb. 22nd! On Feb. 12, Lady Gaga was added to the performers roster. She is slated to "make a special tribute performance," according to producers.